Humankind has had the distinct capability of forcing animals into extinction in recent years. We destroy environments, build new cities where lush forests once stood tall, and slaughter animals for our own satisfaction and food supplies on a regular basis. Without humanity, a lot of animals probably would have thrived for a lot longer than they have so far. Sadly, that won’t slow down. Here are ten animals that recently went extinct. Perhaps one day science can bring them back for good through the use of cloning. 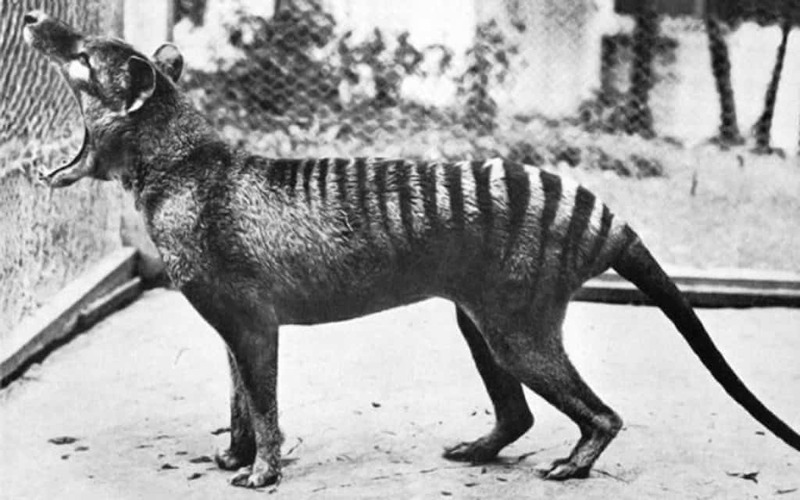 The Thylacine, which is commonly referred to as the Tasmanian Tiger, was one of the largest carnivorous marsupials that once lived in modern days. Unfortunately, due to constant hunting, the Thylacine has been wiped out. 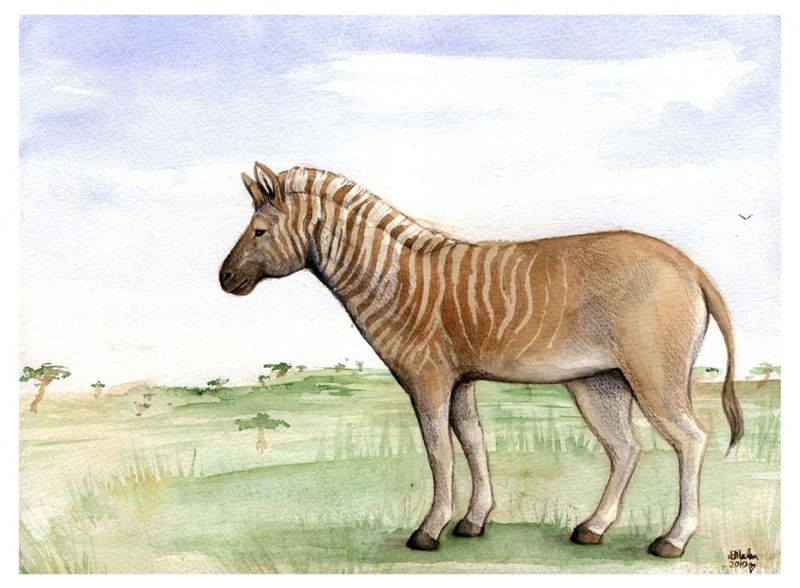 The Quagga was once a subspecies of the common Plains Zebra. They differed from their northern brethren by having stripes on their head, neck, and only the front portion of their bodies. The last free one was captured in 1870, unfortunately. The Passenger Pigeon is quite tragic, sadly. They were around nearly 200 years ago, and were not even close to extinction at the time. They were once the most common bird within North America, but were hunted on a massive scale. The last one died in 1914 in the Cincinnati Zoo. 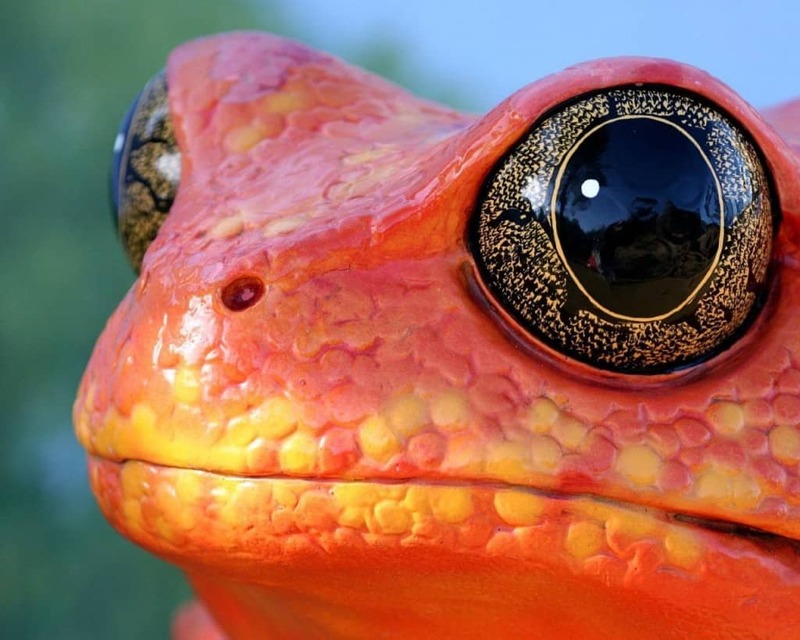 The Golden Toad was first recorded by a herpetologist in 1966. 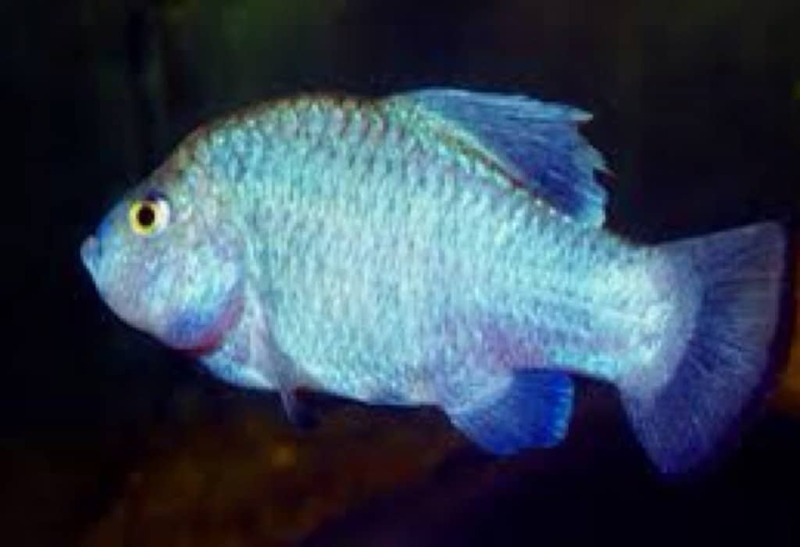 At the time, they could be recognized by the bright orange coloring. In 1987, the last of them nearly died out. Only 29 survived a bad storm. The last of them went extinct in 1989. The Caribbean Monk Seal was one of the only known seal species living in the Caribbean Sea at the time. Sadly, they went extinct due to human causes, namely extensive fishing and hunting. Their oil is worth a lot of money. 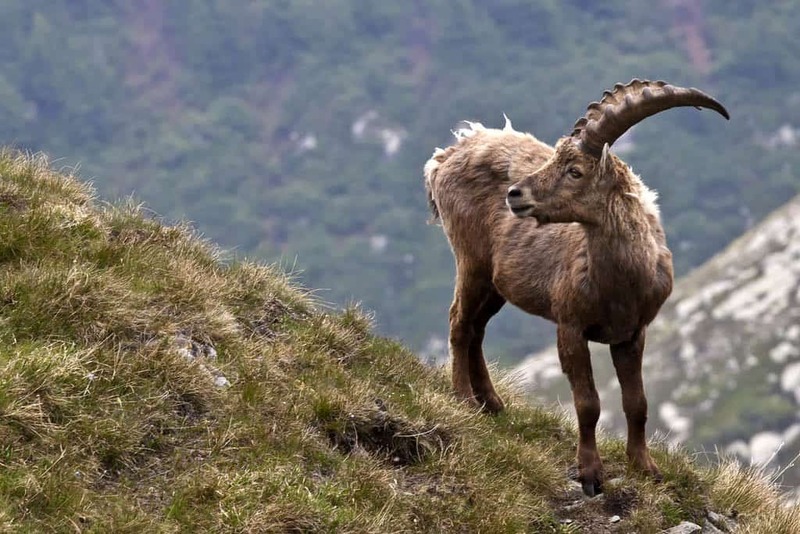 The Pyrenean Ibex is an interesting tale, as it was the first species to have brought back into existence by the science of cloning, but then went extinct again nearly seven minutes after being brought back to life. 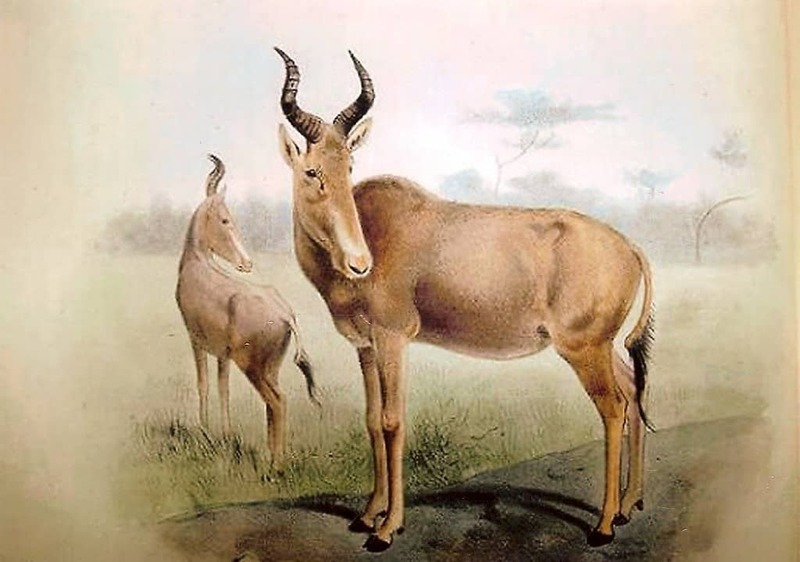 The Bubal Hartebeest once roamed wild and free throughout North Africa and the Middle East. They were captured and kept alive as long as possible, as people enjoyed hunting, skinning, and eating the beasts. They eventually died out, with the last one passing away in 1923 in the Paris Zoo. The Javan Tiger was a subspecies of the common tiger, but only lived throughout the Indonesian island of Java. 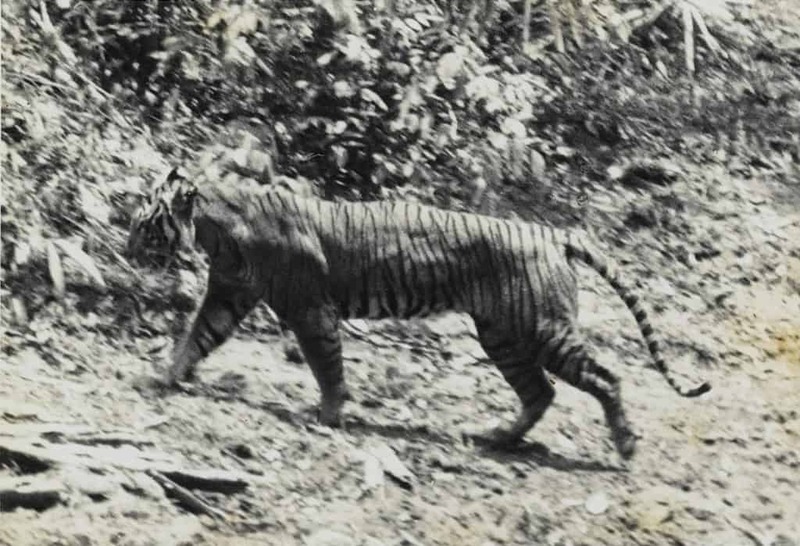 During the early 19th century, the Javan Tiger was quite common. Sadly, the last ones were held in captivity, but died. The Tecopa Pupfish could only be found in the Mojave Desert at one point, but they went extinct sometime around 1981. Extensive fishing and the market for the species boomed for awhile, leading to their eventual deaths. 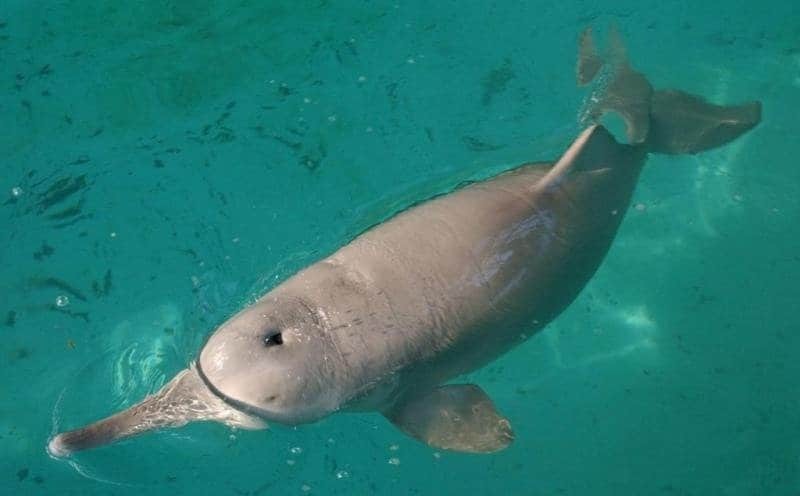 The Baiji River Dolphin was populous at one time throughout China, but the demand for the usage of the rivers ended with the dolphins going extinct. Fishing, transportation, and hydroelectricity were the main causes.